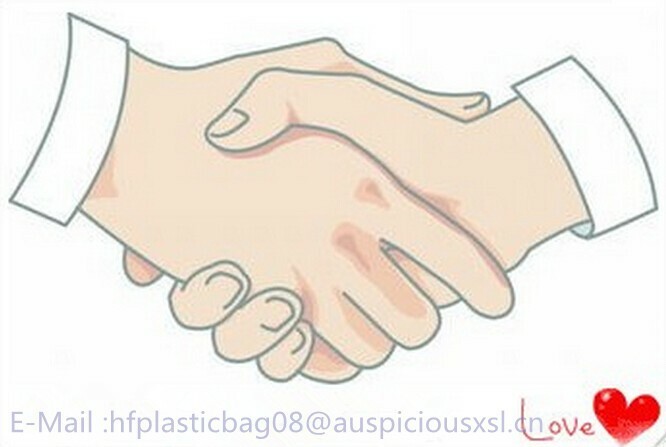 Dongguan HuiFeng Plastic Bag Co.,Ltd Always In Here Serve You!!! 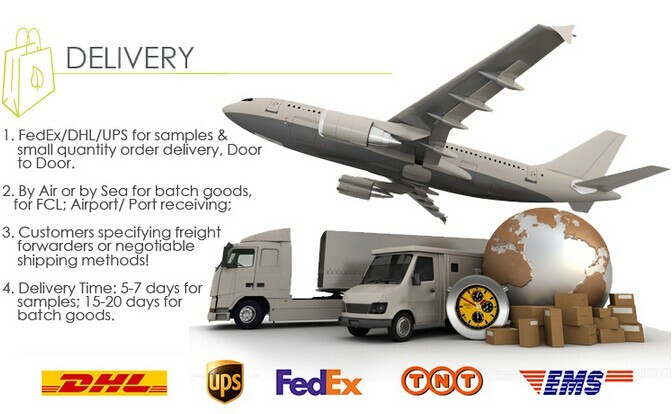 Courier/mailing/express bags are made from paper or plastic. 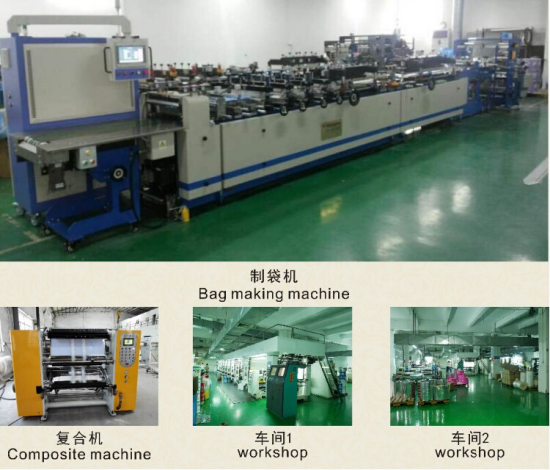 And nowadays,most of plastic courier/mailing/express bags are made of co-extruded with polyethylene (HDPE & LDPE). 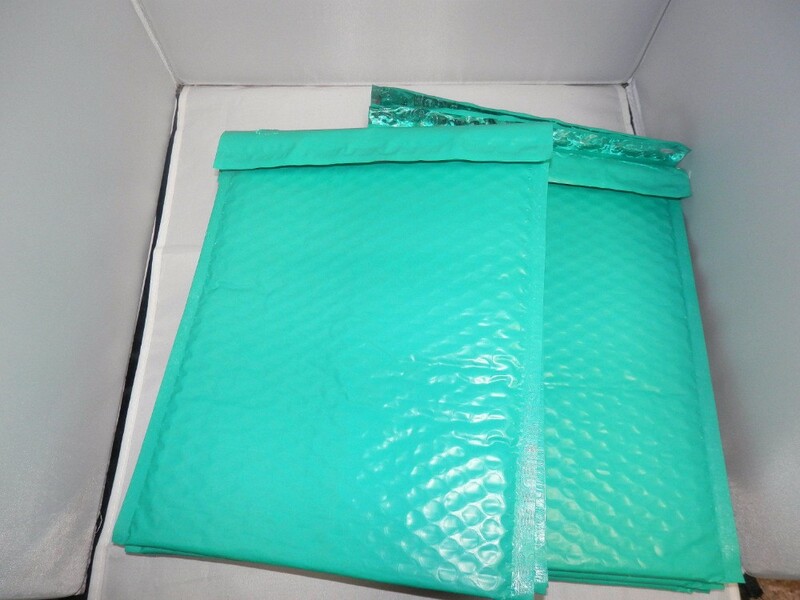 The bags are designed an open “one side flap” for protecting goods security,which an adhesive that is applied to the seal flap and is covered with a release liner. 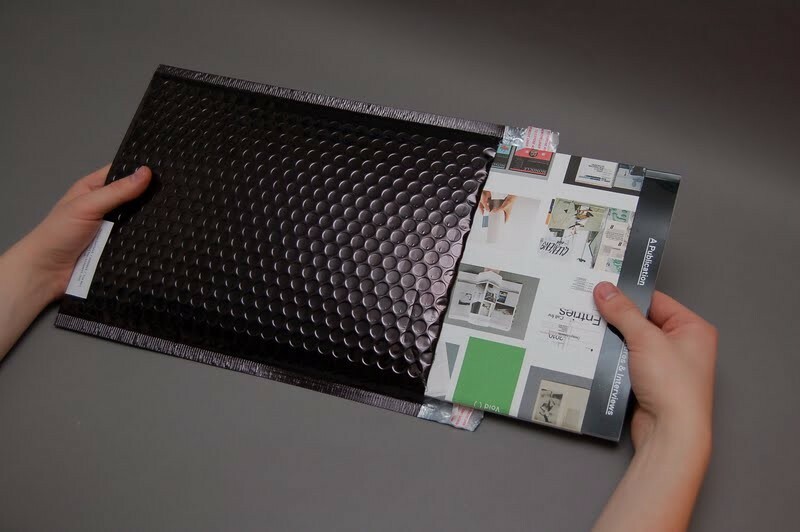 When the envelope is ready to be sealed, the release liner is removed to expose the self-adhesive tape. 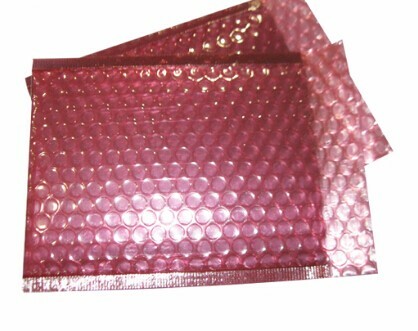 The self-adhesive tape will immediately sealing the plastic envelopes and firmly sealed. 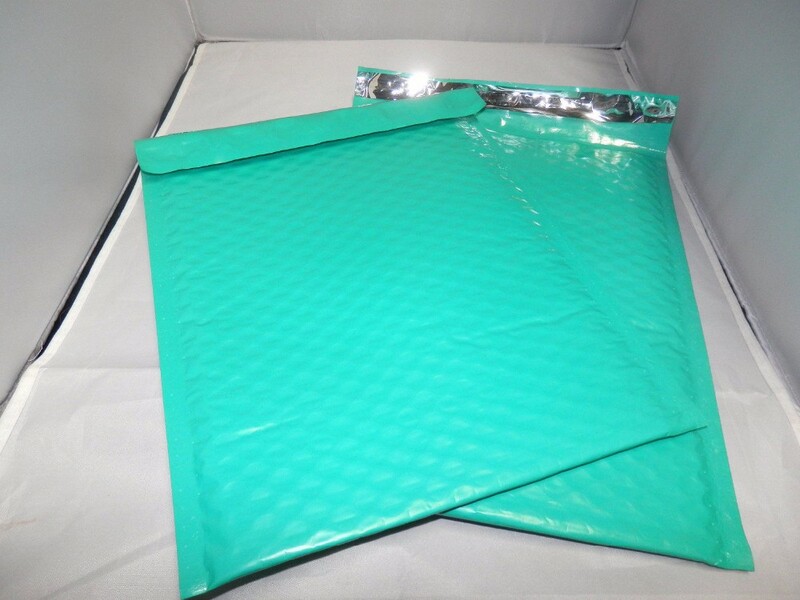 Side pocket is also available at the back of the courier/mailing/express bags to insert the shipping label. 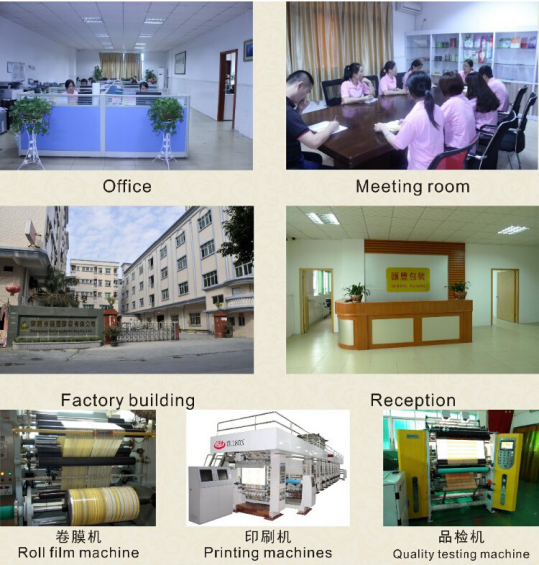 PS: The pictures relevant to the products are provided for reference only .We don’t have any intellectual property rights over the trademarks on display. 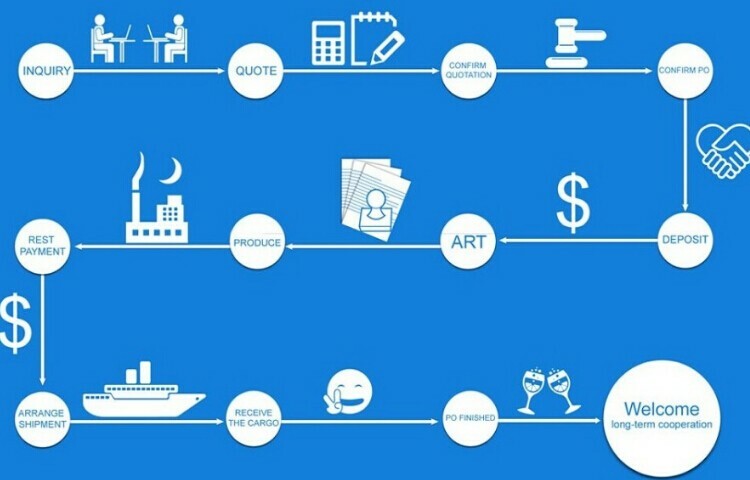 My Motto:Nothing is impossible for a willing heart.